All ages. Admission for duration of entire skate session. Includes Public Skates, recurring specialty skates, Skate School, and receive 10% off in the Skate Shop! 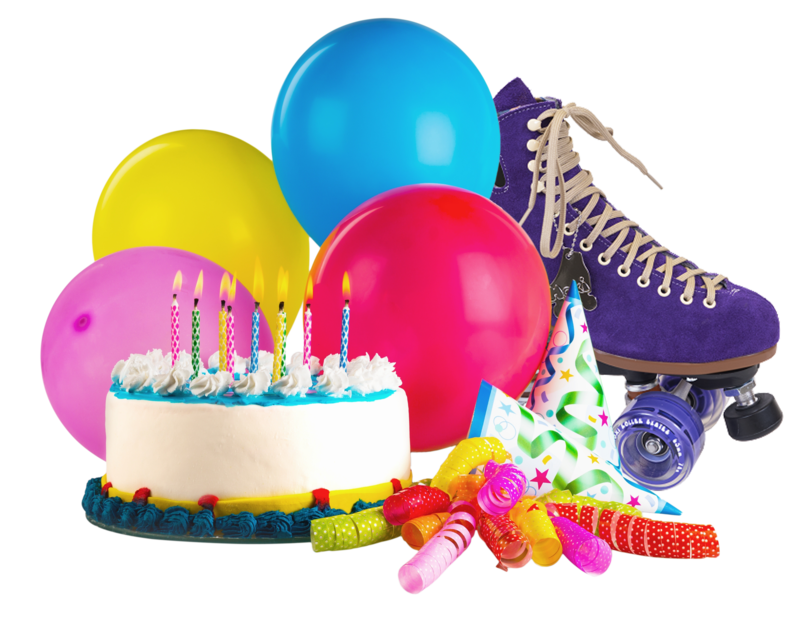 Add on skate rental to your monthly skate pass! 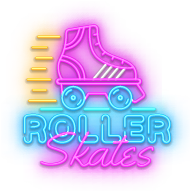 Add on skate mates to your monthly skate pass! Limited to stock available. Some days they may be sold out. Below are our phone hours OR send us an email and we will set up a time to meet in person at the rink if you are planning an event or birthday!